Right after winning a fight in Las Vegas, Kurt Sloane is stun gunned and taken to a prison in Bangkok. With mistreatment there etc., he's forced to accept fighting a 6'10" giant for freedom and $1M - but first some intense training. 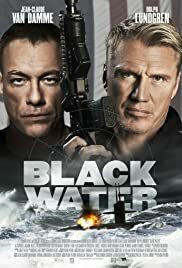 Well this is a low budget starring Jean-Claude Van Damme. Do you enjoy his other low budget movies? If you do, you will probably enjoy this one. 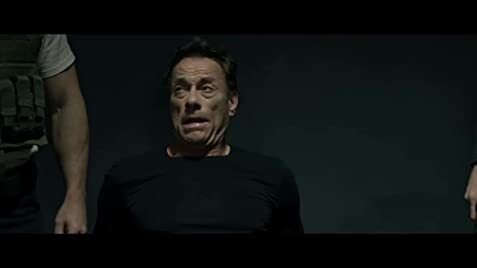 It ain't any special, and Van Damme has better movies even in his post 2010 resume, but its competent and does the job. Lundgren has a rather small role despite being showcase on the cover as much as Van Damme. I wouldn't say its a cameo but his screen time is small. The other main actresses does a fair job with her character as well. I would say honestly its a rather competent spy/action movie with a decent plot and enough action to keep you interested. Its aimed at the fans of Van Damme before anything else wich i am.